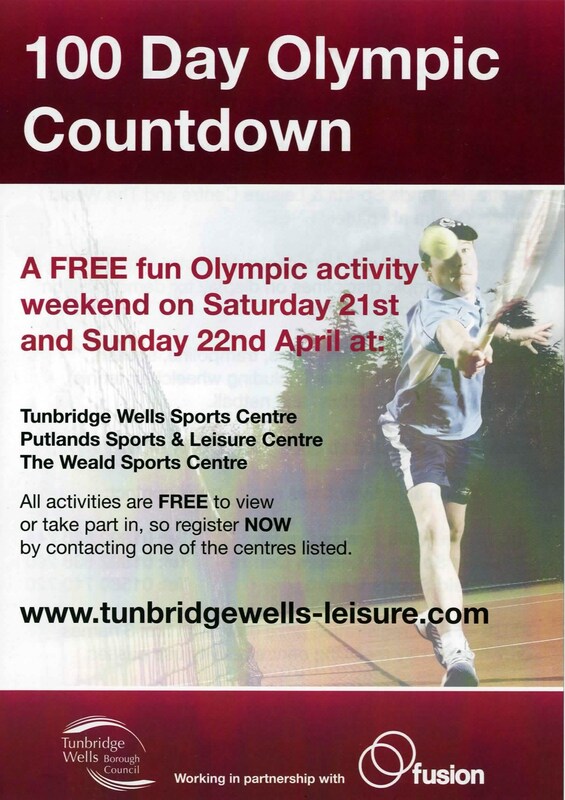 Tunbridge Wells Rewards Card offer! Taekwon-Do seminar – not to be missed! Grandmaster Rhee Ki Ha was the first person promoted to 9th degree by General Choi Hong Hi. This seminar is not to be missed. Any student of Taekwon-Do really must attend.